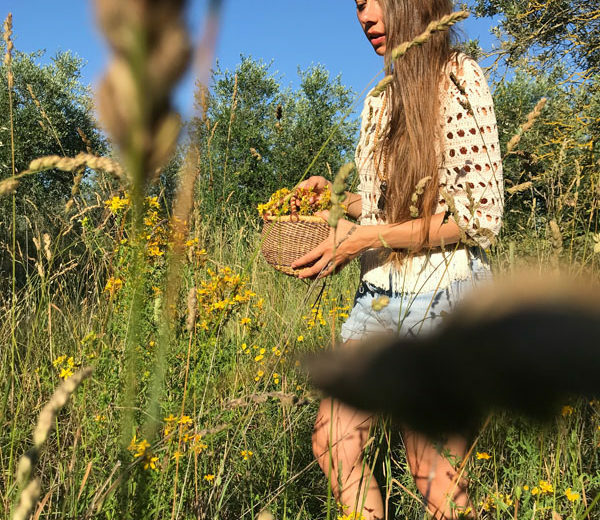 Heal yourself by connecting with nature and deepening your practice in our marvelous hill-top farm! 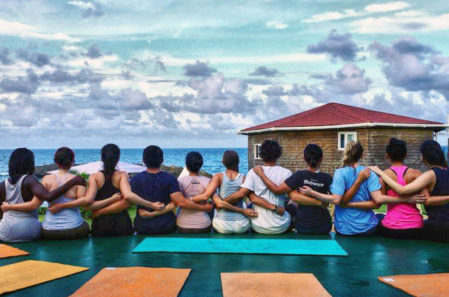 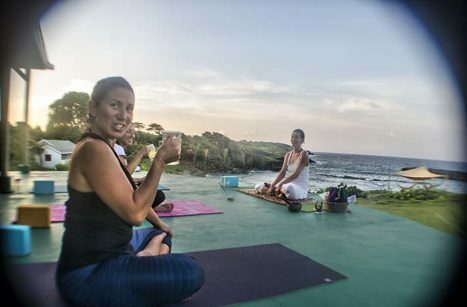 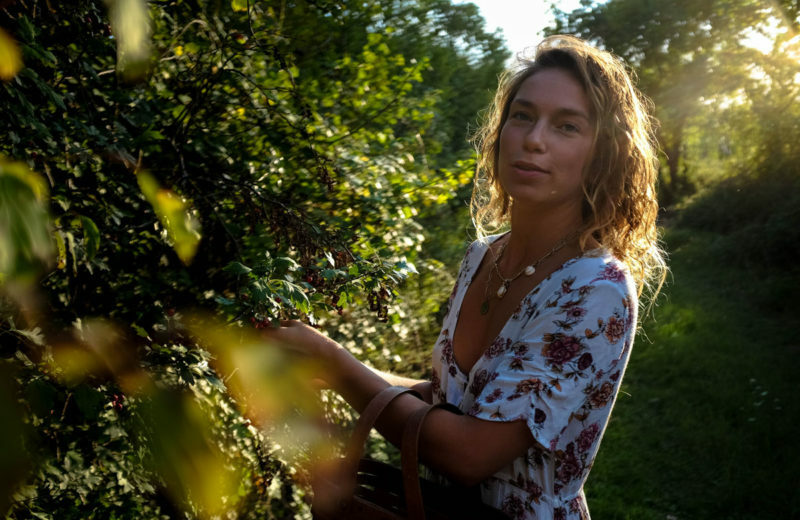 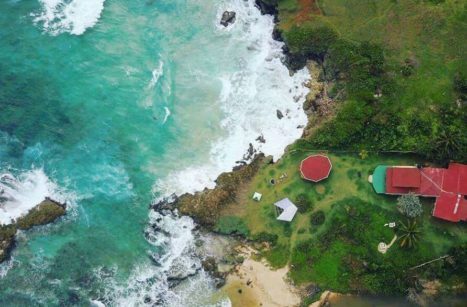 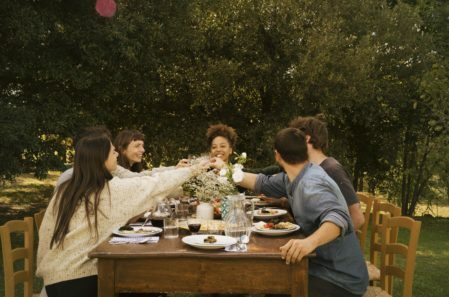 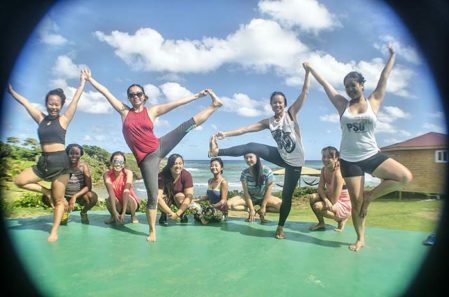 Six days, five nights of complete immersion in our very own rural escape, practicing yoga daily and reconnecting with nature through herbalism and self care. 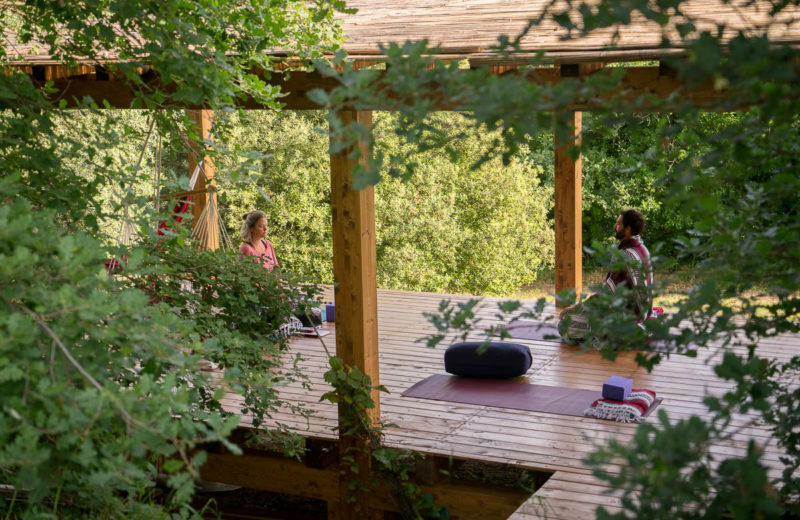 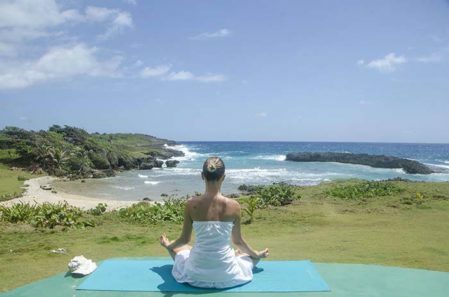 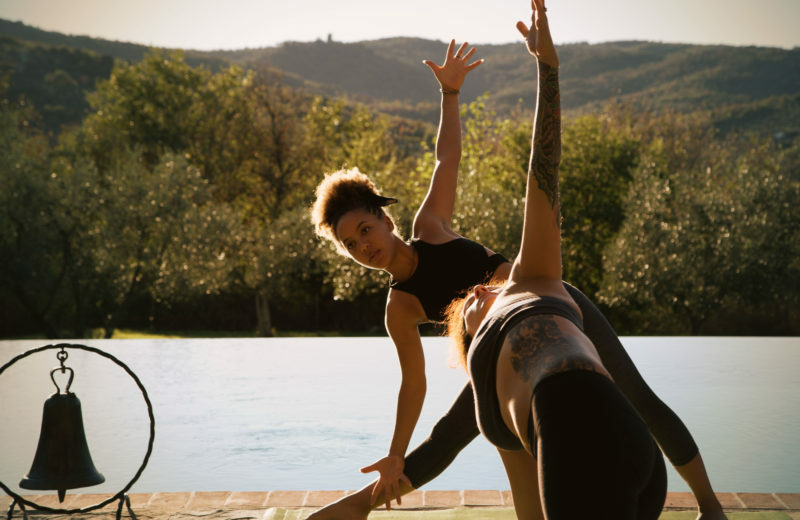 As you unwind and ground yourself with a gentle, rebalancing Hatha Yoga & Yoga Nidra daily practice, we will guide you to rediscover and connect with nature. 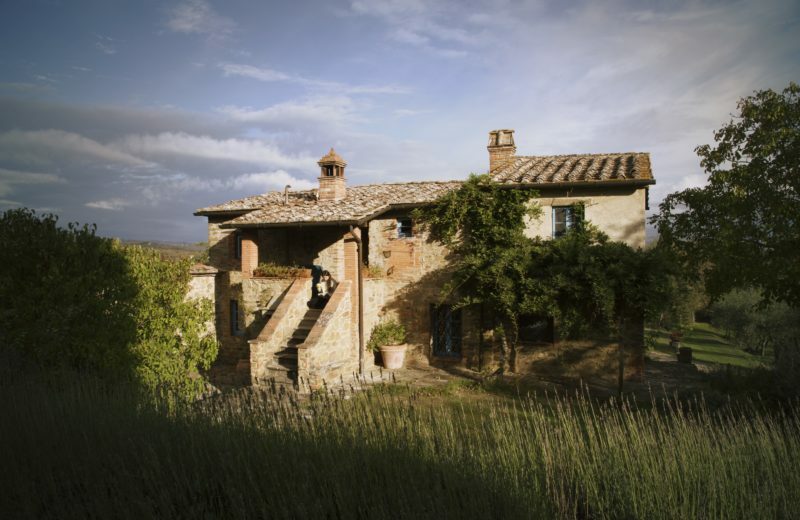 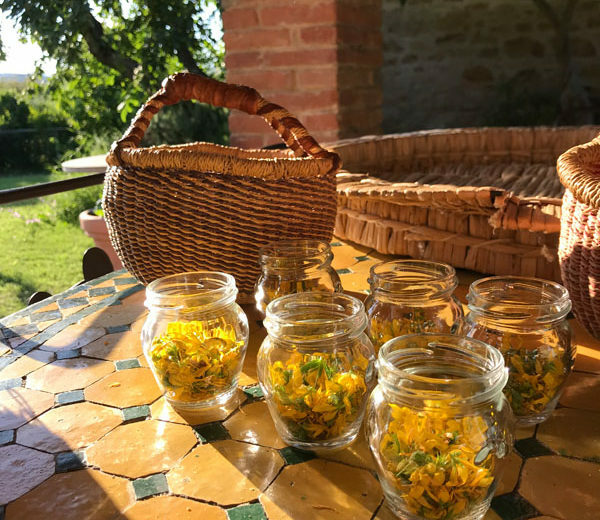 You will learn to recognize and work with the plants and medicinal herbs spontaneously growing around Maraviglia. 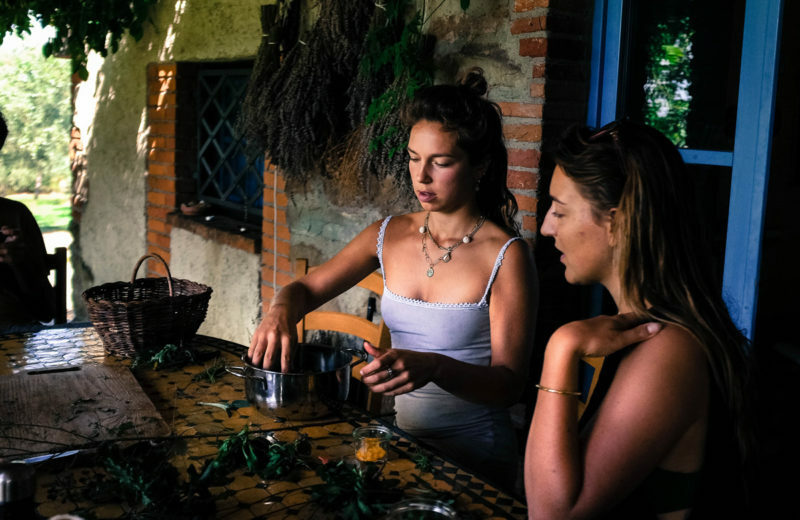 A routine of nature walks and potion cooking will teach you the power and the benefits of making your own natural remedies.